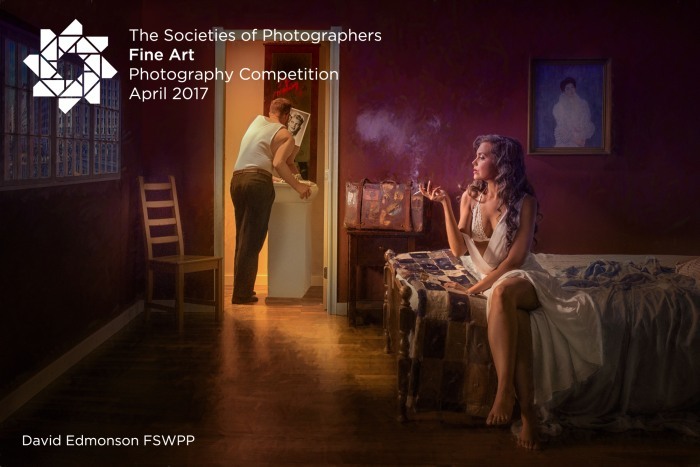 We invite entries into this month’s competition that show true creativity in fine art. There is no set topic so you can choose your own subject matter, just simply let your creative ‘juices’ flow. Entries can be used for publicity purposes only by The Societies and may be printed in our magazine Professional Imagemaker, also other promotional purposes. Overall Winner – One year Free Membership of any of our Societies – which includes: entry to all of our membership only competitions – unrestricted access to our members’ photography forum – listing on our directory – image mentoring – qualifications and distinctions through submission of images – the winner will also receive our magazine Professional Imagemaker for 12 months. 2nd and 3rd place – 6 months Free Membership of any of our Societies – which includes: entry to all of our membership only competitions – unrestricted access to our members’ photography forum – listing on our directory – image mentoring – qualifications and distinctions through submission of images – the winner will also receive our magazine Professional Imagemaker for 6 months.